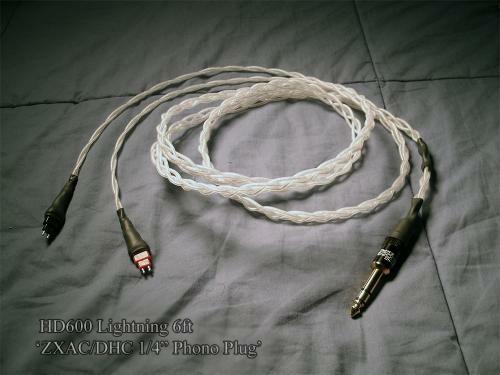 ZXAC "Lightning" cable made out of ALO SXC wire. 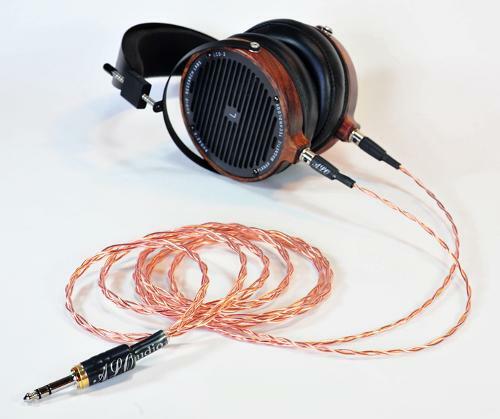 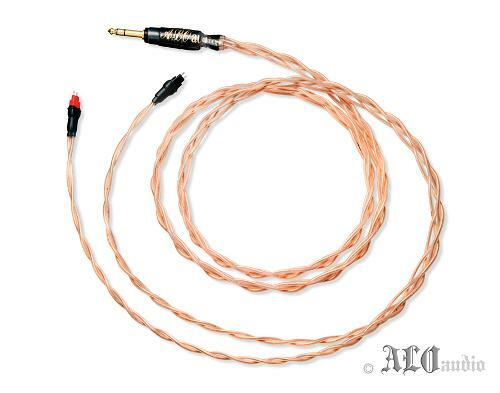 Custom UPOCC copper cable for all mini 3-pin XLR AKG headphones. 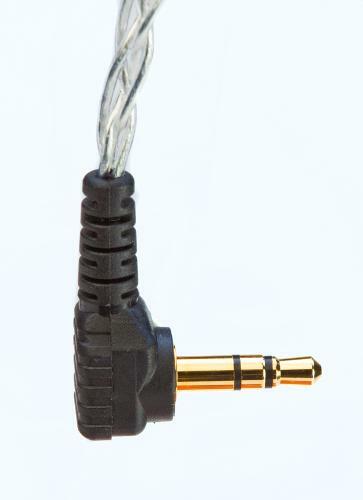 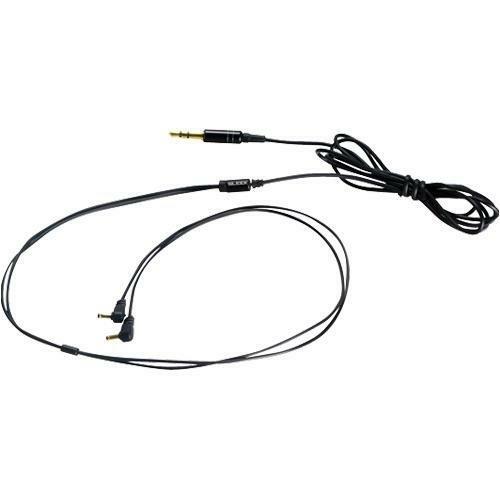 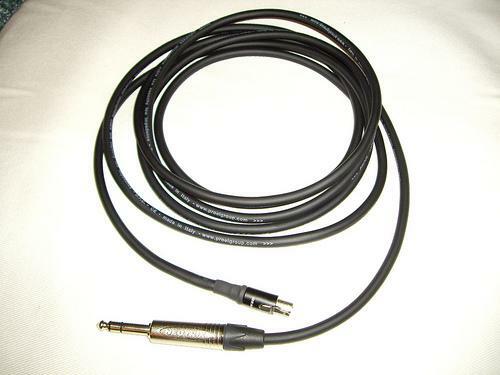 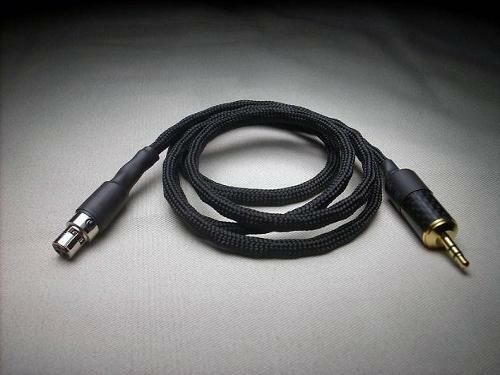 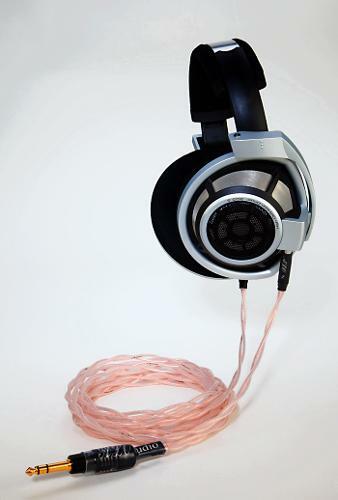 A substantial and very flexible headphone cable for AKG headphones with the mini XLR connector.